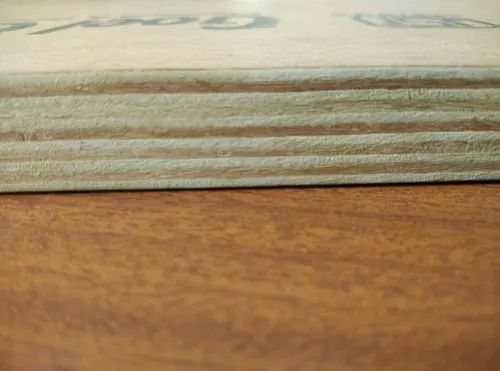 By leveraging upon our huge industry experience, we provide the best quality array of Plywood Sheet. We “Swami Wood Products”, started in the year 1976 as a Sole Proprietorship firm at Ahmedabad (Gujarat, India), have gained recognition in the field of trading and importing highly reliable range of Timber Wood, Wood Veneers, Teak Wood, Laminated Plywood, Hardwood Plywood, Laminate Sheet, etc. We import our products in Africa, Burma, Sudan, Tanzania, Ghana, Benin, Brazil, etc. The provided products are widely acknowledged for their termite proof, high strength, durability and perfect finish. Under the guidance of “Mr. Kunal Galani" (Proprietor), we have created a strong foothold in this domain.